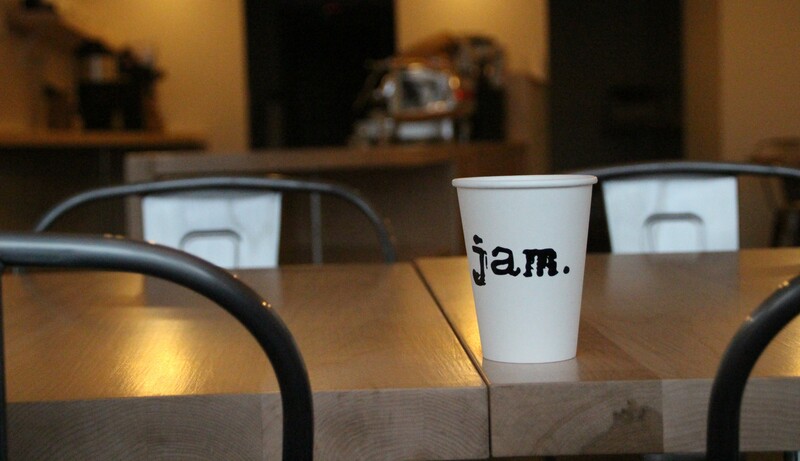 One of the questions we’ve heard more than most as we’ve been preparing to open JAM is… What makes your coffee shop special? The shorthand response is: coffee and community. Those are the two equal pillars of why we do what we do. Our coffee is exquisite and world-class, but also approachable and well-balanced. JAM partner Jesse Crouse has spent his entire adult life engrossed in the world of coffee. From feeling the soils of Central American farms, to working in cafes from coast to coast, to roasting his own unique blends of coffee right here in Buffalo—Jesse worries about coffee so you don’t have to. He created our signature JAM Blend in at his Tipico Roastery to be familiar and spectacular at the same time. Whether you’re a drive-thru caffeine junkie or someone who is looking to appreciate the finer notes of a cup, this is a coffee you will appreciate. If you’re looking for a coffee adventure, you can take to the next level with one of our pourovers featuring unique blends as well as single farm coffees. The same is true of our loose leaf and bagged teas and our line of pastries from our partners at Mundy Cakes. 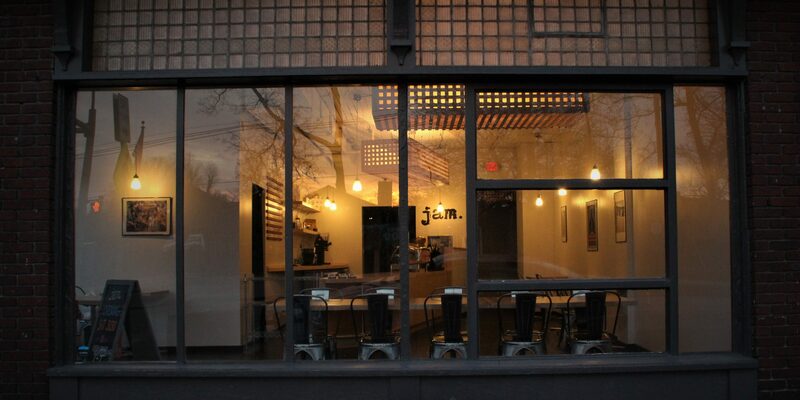 Know that when you step into JAM, we offer the familiar but at a world-class level, but we also leave space for whimsy and maybe finding something new that you’ll love. Mostly, we just hope that you’ll stop in and find out what makes JAM Parkside special for you. Grab a cup of coffee and tell us what you think.